My June Scrapbooking class was just last weekend and these were a couple of pages I taught using the gorgeous Petal Promenade Designer Series Paper (pg 190 AC). Both of my LOs were using a Monochromatic theme (will post the other next week) and the colours used were Grapefruit Grove, Petal Pink, Calypso Coral, Very Vanilla and Whisper White. I got to play with some new products like; Copper Foil Sheet, Copper Metallic thread, Tea room Ribbon, Metallics Sequins, Tea room copper stickers, Calypso Coral Combo Blends, Blossoms Elements, Delightfully Detailed Lazer cut specialty paper, Foliage frame framelits, Celebrate you thinlits, Time for Tea bundle and Very Vintage stamp set (Hostess set). I teamed it up with a Memories and More pocket page. I just adore all of the Memories and More packs this year and the Big Plans card pack (pg 196) is my favourite ..well, at the moment anyway! This card pack also coordinates with a planner! (pg 10) ..so if you are a planner type of girl or guy ..this is the planner for you! For this page I used leftovers from my LO and teamed them up with the Memories and More cards and stickers. The stamps I used were Thoughtful banners and Tea room. Such a quick page to do! The other exciting thing is the promotions this month! A starter kit add on special! This does not happen very often where the already awesome deal you gets upsized with 10 new colour family ink pads of your choice! 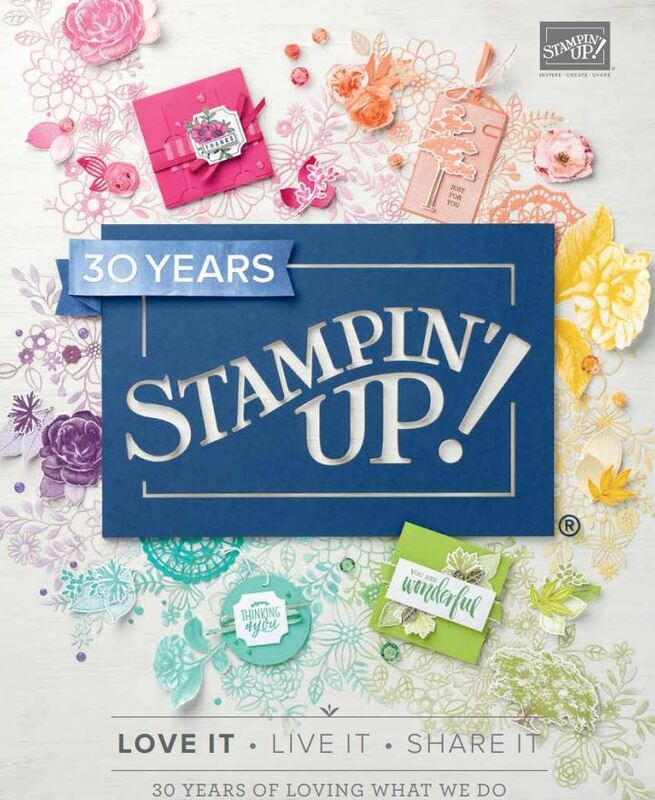 If you are seriously thinking of joining Stampin’ Up! This month is the month to do it! Email me or message me on facebook if you want to know more. We have a Designer Series Paper sale this month! Buy 3 of the following papers and get one free! Stock up on the ones you love! Very nice lay out love it!